I can't say enough about this topic. I feel I am not only writing about this topic for you guys but also to put myself in check. Here is a list of information I want to cover. Anything you can think of that would be a task for you to complete could be a goal you take a mental note on or even write down on paper to hold yourself accountable. Next here is when you allow yourself the time you need to get everything you need done in a timely manner and still have time to invest in yourself and family. Waking up early isn't the easiest thing to do especially if you arn't used to it. If you can manage to get up before 7 to get yourself motivated and complete your first task the rest of your tasks will follow. I was watching a video of someone talking about waking up early and getting on the ball of your tasks. One thing that stood out to me was that if every morning, you woke up and completed the most basic task such as making your bed. Your mind will be right and the next task will follow. After that one is complete then you feel like you should complete another. The Moral of that story is that even completing the most basic task when you wake up in the morning can set you on the right track of getting everything you want done out of your day. Next comes prioritizing your tasks and goals. Each day holds a tasks that is more important than the other tasks you have planned. Keeping this in mind the night before and planning what time you will get up, and what time you want things done all plays a part in prioritizing. 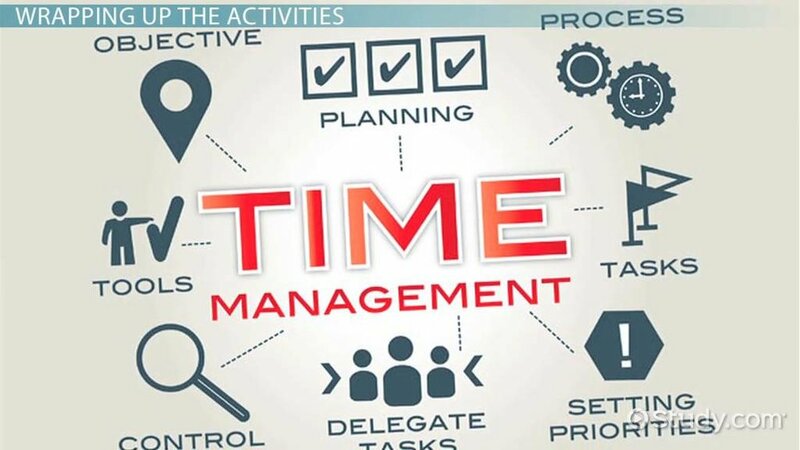 You need to know what kind of schedule you are running on and if there is something of great importance that needs completed then put your time and focus on it and let the other tasks follow. Here is the most important step in my opinion. Investing time into yourself. When you are setting goals, prioritizing, and getting on the ball of completing your tasks you need time at the end of the day/evening to invest in yourself and family. Whether its planning a family activity, reading, going to the gym, etc. You are just as important as the task you complete. I repeat, you are just as important as the task you complete! Hope you enjoyed the article!